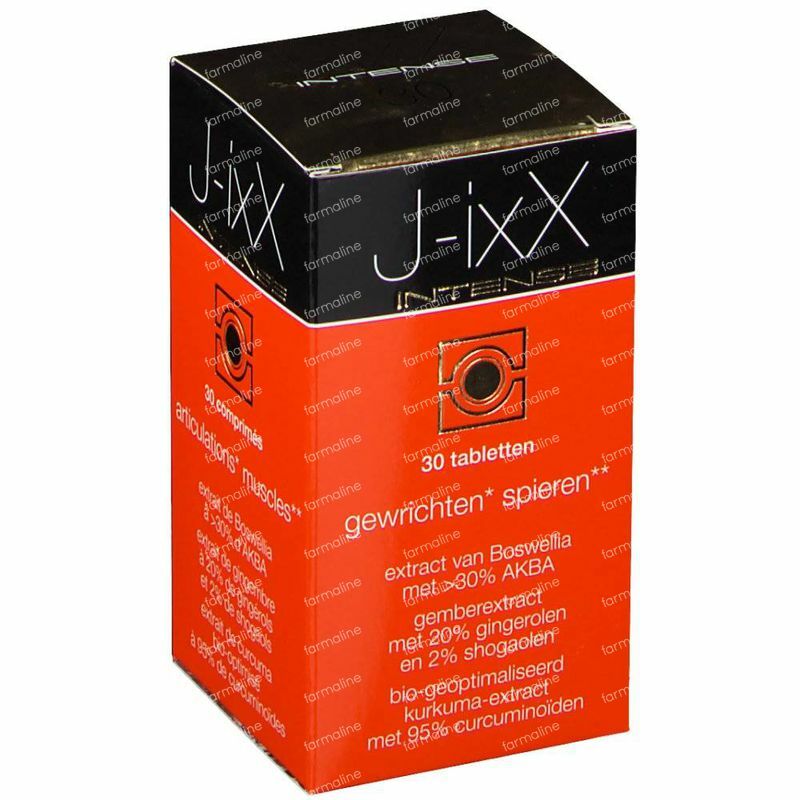 J-ixX Intense 30 tablets order online. 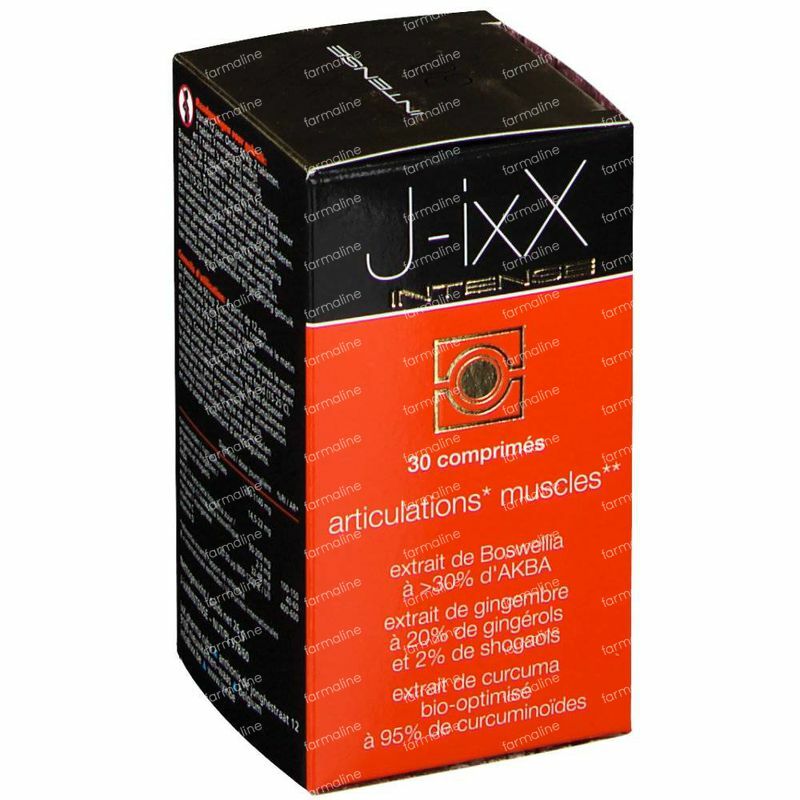 J-ixX is a dietary supplement with ginger extract and turmeric extract that helps to maintain healthy muscles and joints. A nutritional supplement should not be used as a replacement for a varied, balanced diet and for a healthy lifestyle. 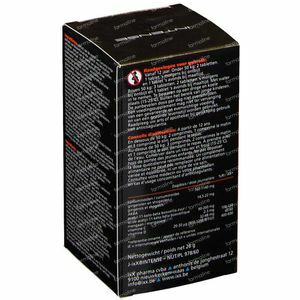 Do not exceed the daily amount. Keep cool and dry. Keep out of reach of children.